There are many moving parts to keep track of during the home buying process, but there are some steps that you can’t avoid. The home inspection can be one of the most important factors in the process, as it helps you prepare for the kinds of expenses and repairs that will be required once you take possession of your home. These are some of the basics of home inspections, what inspectors look for as they are assessing the condition of a home, and why every buyer should spring for a home inspection. 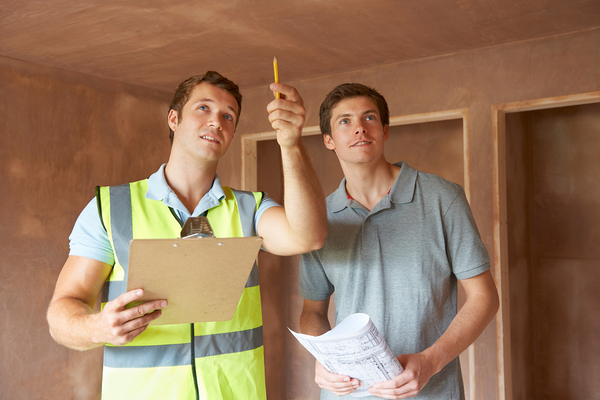 The home inspection helps you be fully informed about the home you are buying. When you view a house, you can see cosmetic and aesthetic issues such as old paint and worn tile, and you may be able to see hints of larger damage such as water stains. However, it is the job of professional home inspectors to actively check the underlying infrastructure of the property to verify whether there are any defects, big or small. The home inspection is a sort of insurance against any misrepresentations by sellers that may not be evident on the surface or have not been disclosed to the real estate agent. Once you make an offer, including a home inspection contingency means that you will have an inspector verify that the house is being sold as represented. This contingency allows buyers to exit the process without penalty in the case of serious issues found during the inspection. You’ll want to use a home inspector who is well-regarded and well-recommended, as it is clearly an expense that is worth it to protect yourself from hidden surprises. 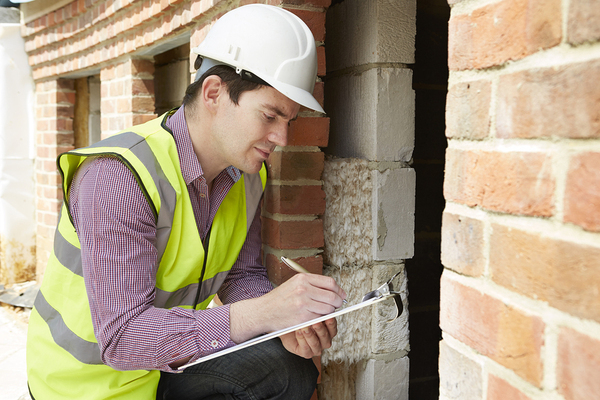 On the day of the inspection, the inspector will spend a few hours looking over the house in detail and will produce a report that will then verify any issues. Inspectors will typically note whether problems are serious or just minor, areas of the home that must be repaired or can be easily fixed, and potential issues that could arise in the future. They will consider everything from the property’s exterior walls and roof, to the property’s slope, to plumbing and electrical systems. While inspectors will be an authority on what to look for and their report will detail their findings, it is essential for buyers to be present at inspections whenever possible. When an issue is found, addressing it there on the spot and asking the inspector questions means you will have a well-rounded understanding of what it is you are buying. Being present at the inspection allows you to ask questions about every step of the process. Unfortunately, the home buying process is expensive, and it can be tempting to cut costs whenever possible. However, it is never recommended to skip the home inspection, as just a few hundred dollars can save you thousands of dollars in needed repairs. In today’s strong market, some buyers are considering waiving inspection contingencies to make their offers more appealing to sellers, but industry professionals generally warn against this. A home inspection isn’t perfect, and it won’t tell you every single thing wrong with a property, but it will give you a better idea of what you will need in money and resources to make your new home livable. Knowing how much repairs and necessary maintenance will cost on your home is essential for comprehensive financial planning, but so is knowing how much you have to spend. What can you expect from mortgage lenders? Answer a few questions here and a home lending expert will contact you today with available options.